Barry believes the best litigation counsel hinges not only on clear insight into the core issues but also on powerful advocacy. For more than 18 years, Barry has been committed to delivering both. Today, a diverse range of clients, including major transportation companies, universities, and regional business owners turn to him to resolve difficult disputes and provide sound counsel on policy and planning matters. An accomplished general litigator, Barry has particular background in transportation law disputes. 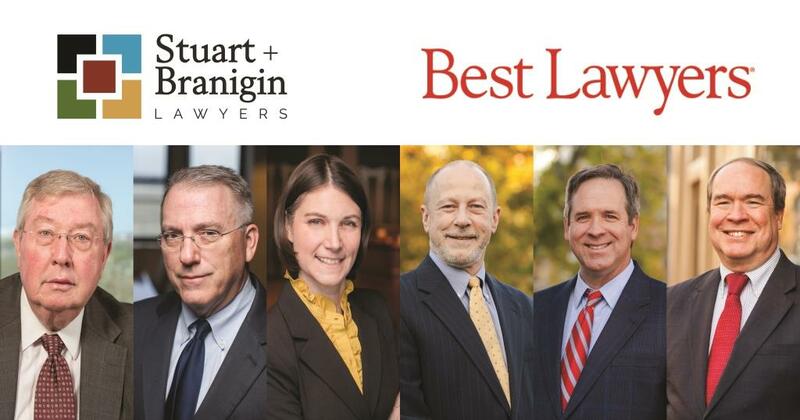 Selected to the Indiana Best Lawyers in America list in the field of railroad law, Barry has extensive experience defending major railroad businesses in toxic exposure claims related to asbestos, herbicides, silica, diesel exhaust and chemical solvents. This work includes representing clients in state and federal court, mediation proceedings, and private negotiations, and consulting on discovery and investigations in toxic exposure cases across the country. Barry also defends trucking companies in tort matters related to injury and property damage. Although he typically resolves disputes before they go to trial, he has successfully tried transportation cases to verdict as a first-chair lawyer, and has prevailed on summary judgment in state and federal courts numerous times. His experience beyond transportation litigation includes more than a decade representing Midwest universities, including Purdue. He provides guidance on constitutional law as it pertains to university policy and practices, and defense in tort matters involving recreation, equine, and animal law. Barry also contributes to the firm’s work in medical malpractice defense, and represents individuals, families and fiduciaries in highly contested estate matters. Today, a diverse range of clients, including major transportation companies, universities, and regional business owners turn to him to resolve difficult disputes and provide sound counsel on policy and planning matters. 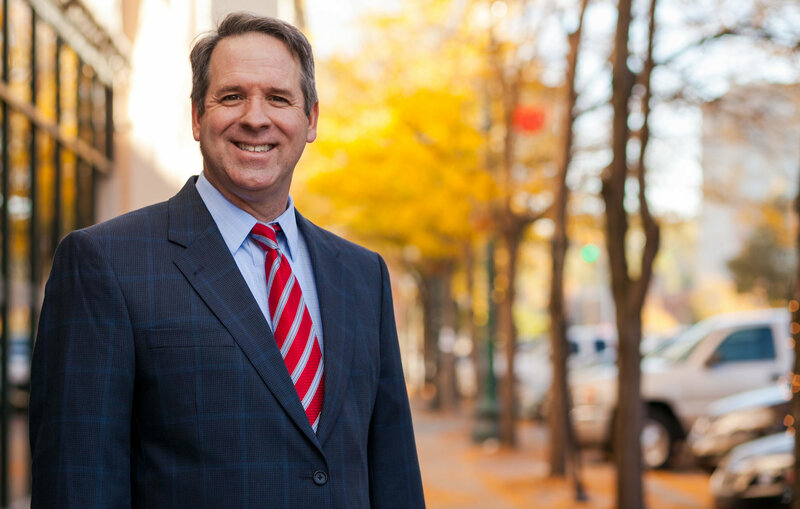 With deep roots in the Lafayette region, Barry devotes time to counseling area businesses on employment matters and litigation avoidance techniques, and guides individuals on estate planning. He has volunteered his time for numerous nonprofits focused on mental health and legal assistance. Currently, he serves on the board of trustees for Mental Health America of Tippecanoe County. University of Maryland; Marquette University, B.A. Successfully defended major railroad operator at trial against injury claims related to Federal Employers’ Liability Act, with jury finding zero negligence on the part of the railroad. On behalf of leading national railroad operator, secured summary judgment in complex toxic exposure litigation involving asbestos and mesothelioma in New Jersey superior court. Led defense of agricultural company in a truck accident injury claims case, securing important defense verdict by providing clear evidence of plaintiff fault. Achieved favorable mediated settlement in high conflict estate litigation involving estate of majority owner of an LLC and former partners. Defending hospital in wrongful death case in state superior court involving alleged delays in care and transfer. In federal district and appeals courts, successfully defended university in high-profile civil rights case brought by legislators and taxpayers alleging First Amendment violations. For 4-H volunteers and Purdue University, achieved favorable settlement in $20 million brain injury accident claim brought by participant. Achieved summary judgment in defense of university trustees in Indiana equine law matter; decision upheld on appeal and denied transfer by the Indiana Supreme Court. Defended farmer against damages claims in animal law case involving shooting of dogs in defense of livestock.